The information you want. The news you need. Visually Epic. 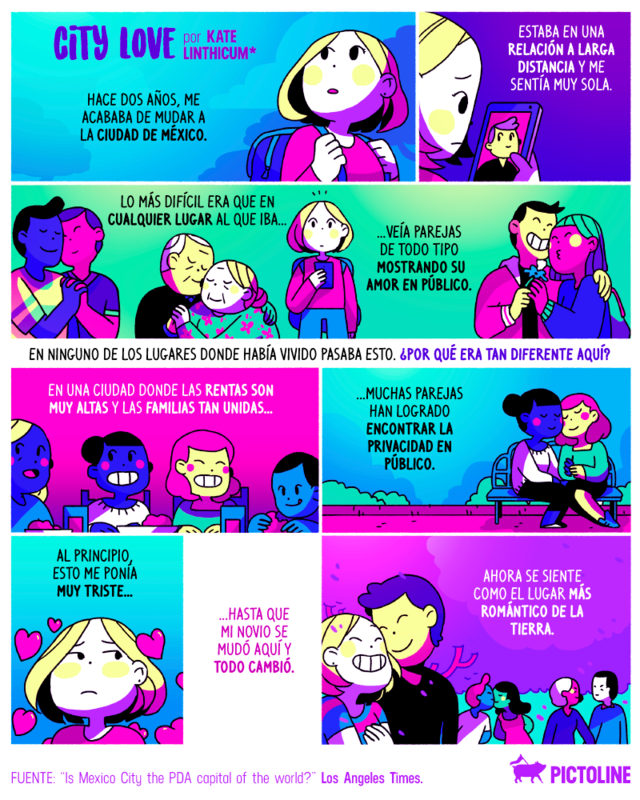 © Pictoline, Inc. 2015, All rights Reserved.